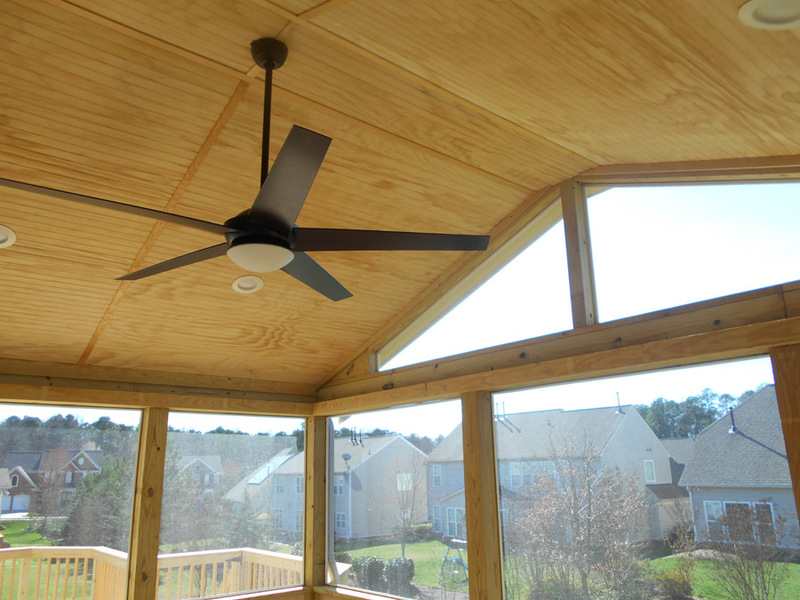 Are you pining for a screened porch in Raleigh, Durham, or Chapel Hill? Are you unable to concentrate on important tasks while you dream about sipping iced tea under the cool breeze of a porch fan on a warm summer day? Do you find yourself lingering in other friends’ screened porches, pretending they are yours? 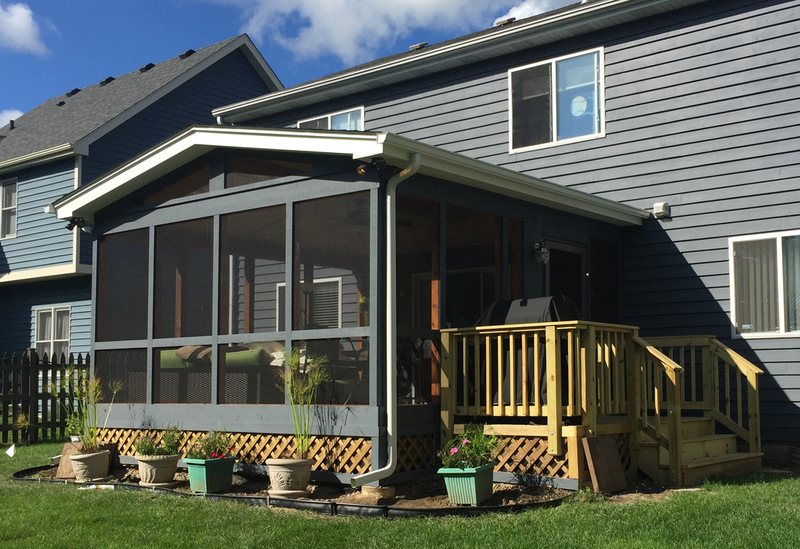 If you think you need a screened porch but are not completely certain, Archadeck can help you. As a custom porch builder with over 30 years of experience building in the greater Triangle, we have found that if you can identify with two or more of the characteristics listed below, you absolutely do need a screened porch on your Raleigh or Durham home, right away. 1. Mosquitoes love you. Mosquitoes — your arch enemies of summer. They love you to the point that even if they are not biting anyone else on a deck or patio, they are biting you. And no matter how much they love you, you don’t want the itchy bumps or random viruses they like to share. You just want to keep those mosquitoes away while you enjoy the great outdoors. 2. The sun is not your friend. The sun’s harsh rays always seem to find you, even with sunscreen on. And while others tan, you blister. When others blister, you land in the hospital with sun poisoning. You are tired of applying sunscreen just to enjoy a breeze. You want some glorious shade to enjoy the warmth of the summer sun without the pain. 3. You’re too cold in air-conditioned spaces. Does everyone else rush for the air conditioning while you wrap yourself in sweaters? Does the “layered look” describe your summer wardrobe? You want a room you can feel warm in all day, while still being protected from “the elements.” A place to cozy up for your morning coffee, some work on your laptop, or a nice chat with a friend. 4. Beautiful views beckon you. Ahhhh, you love the landscape around your home. You can enjoy the views from your kitchen window, but who wants to stand there all day? You can see them from your backyard if you go outside in the sun, but there’s nowhere comfortable to sit. If you had a screened porch, you could gaze at the beautiful views effortlessly and comfortably. 6. You want to watch TV outside. You love your couch, but you’d really love to enjoy two of your favorite activities — watching TV and sitting outside — at the same time. Case in point: football games are better with a crisp fall breeze flowing around you. You want the ultimate in mixing the indoors and outdoors. Why shouldn’t you have both? 7. The cat could hang out with you outside. Your cat would love a screened porch: fresh breezes, the smells, and sounds of nature, a closer proximity to birds… She’ll also be able to go outdoors without the risk of meddling in the garden of that neighbor who “hates cats.” Meow. 8. You can’t hang a porch swing from a deck. Every good southern home needs a porch swing. And now your sister has one of those fancy swinging porch beds with rope chains and tons of pillows and you want one too. Badly. If you added a pergola to your deck, you could hang a porch swing from it, but then it would be a deck swing, not a porch swing. And where would you hang the ceiling fan? 10. Where else can you truly enjoy a rainy day? Because there’s nothing better than enjoying a rainy day without actually getting wet. If two or more of these descriptions resonate with you, there is only one solution. Call Archadeck of Raleigh-Durham and the Greater Triangle today: 919-973-1523. 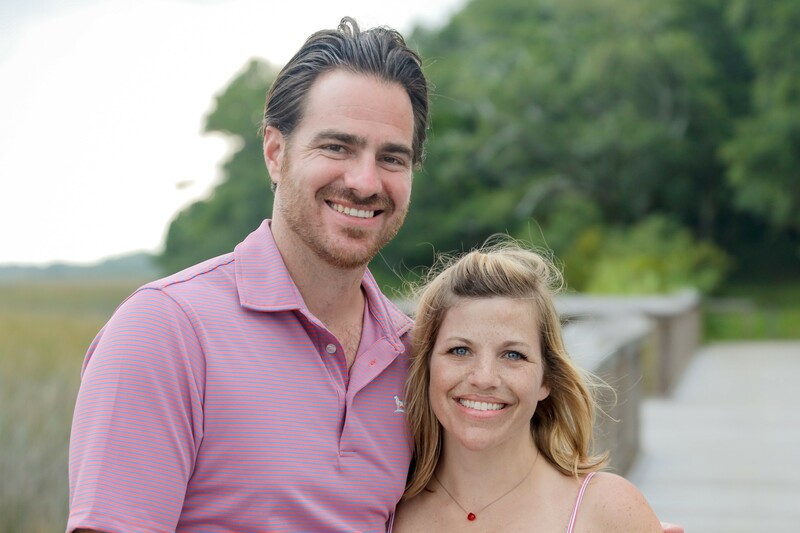 We understand what you are going through, and we can help! 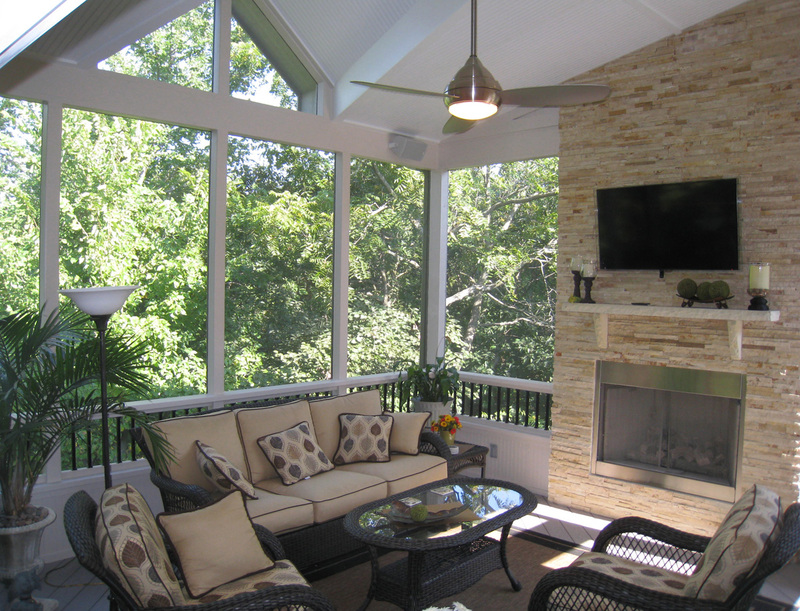 Enjoy screened porch design inspiration in our gallery.